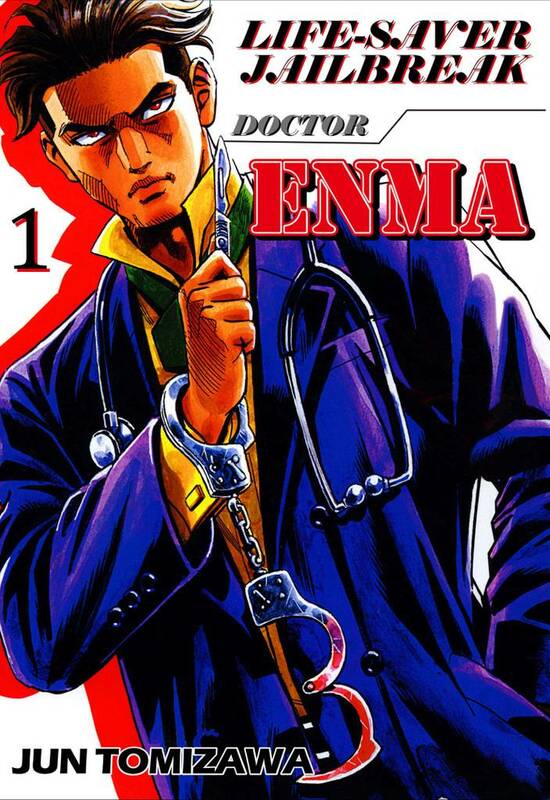 Life-saver Jailbreak: Doctor Enma(Jun Tomizawa) Review｜MANGA.CLUB｜Read Free Official Manga Online! Quite an interesting manga. I especially like the dark mood. Rather interesting concept in the manga. Enma seems like a shallow character with a one track mind, but Kanon intrigues me. I'll keep reading future chapters just to discover her story, and her angle in this twisted plot.